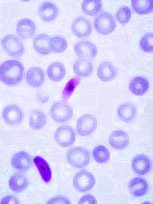 Plasmodium is the name of a genus of protists that includes the species P. falciparum – the parasite that causes malaria. Last year malaria was responsible for over 650,000 deaths worldwide. 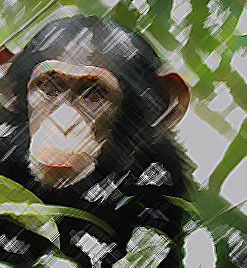 Understanding Plasmodium biology requires insights into the richly interconnected nature of biological knowledge from molecular and cellular biology to ecology and evolution.